One machine can produce differenct C/Z Purlin throught simple manual stepless adjustment, when to produce different profiles, no need to change the forming rollers. In the process, machine adopt automactic control model, it can auto pumch, cut, forming based on inputting length of purlin, portrait hole distance, quantity, etc datas. 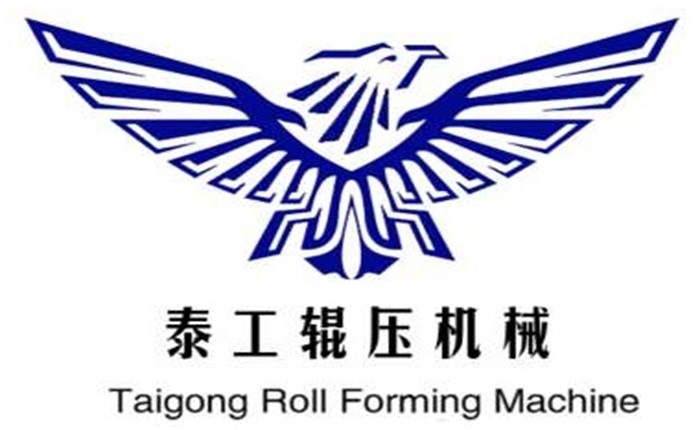 C/Z purlin roll former make up of decoiler, feeding, leveling, 2 sets hydraulic punching device, hydraulic cutting, speediness interchangeable forming machine, PLC control system, hydraulic stations, runout tables.